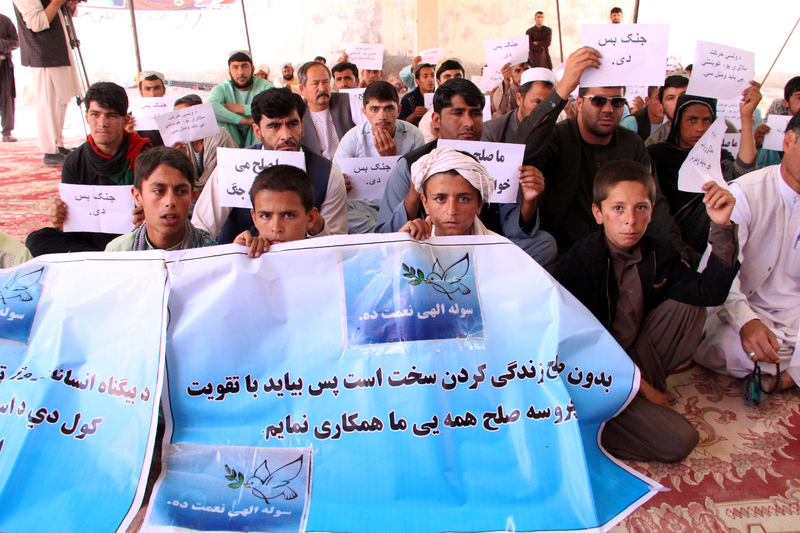 JAWZJAN -- Residents in Jawzjan Province set up a sit-in camp as part of the "People's Peace Movement" against militant violence, TOLOnews reported Friday (April 20). 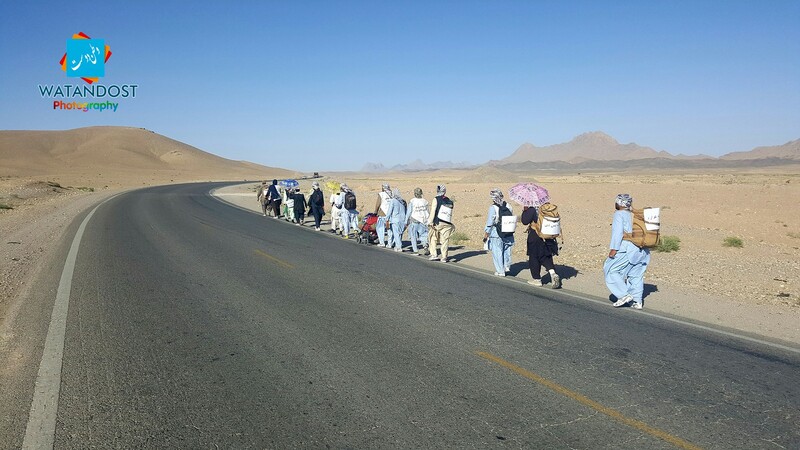 Dozens of Helmand Province residents launched the movement with a sit-in in Lashkargah March 24, a day after a car packed with explosives blew up outside a stadium in the city, killing at least 17 civilians and wounding 55. The protests, which have spread throughout the country, are aimed at urging the Taliban to make peace and stop killing civilians. "We want to support Helmand residents by this move. 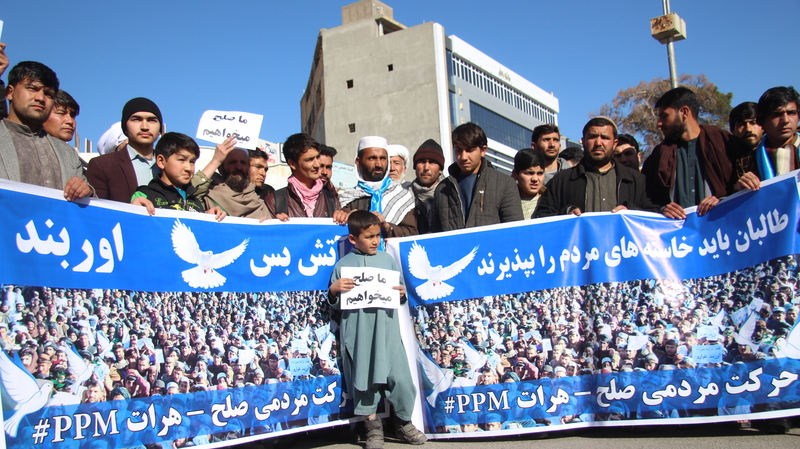 People need peace," said Ghulam Ali, an activist taking part in the Jawzjan sit-in. "Our goal is that we want peace. People are tired of war. Through this camp, we want to call on armed opposition groups to stop war and stop killing [civilians]," said Shogufa Awrin, another activist.